Southern Baptist Convention President J.D. Greear argued in a new episode of his podcast “Ask Me Anything” that white privilege certainly exists, a position he has grown to embrace. 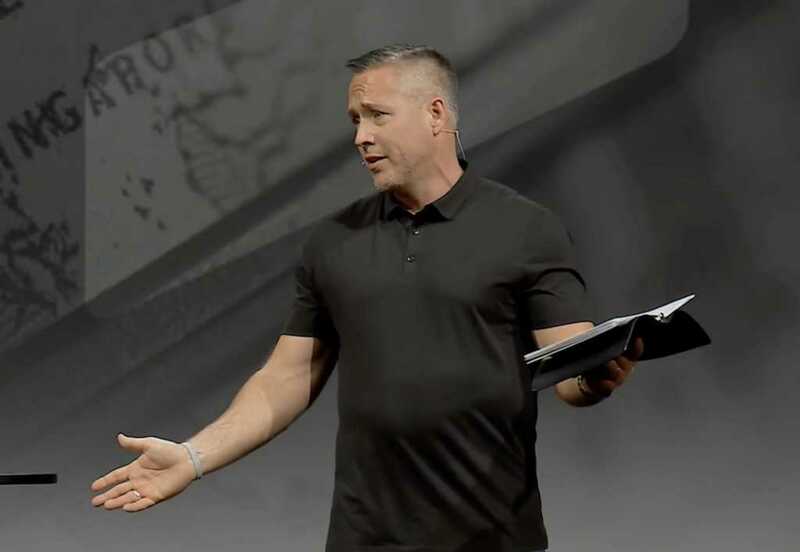 The 45-year-old pastor of Summit Church in Raleigh, North Carolina, went on to say he doesn’t “want people to lose all of their rights.” Rather, he wants more people to enjoy the privileges he does as a white male. Greear said he came to understand and embrace the reality of white privilege after meeting with several minority ministry leaders and learning more about their experiences. The southern minister argued Christians should work to recognize the “privilege” they may be experiencing, either as a male or as a white person, and seek to right the ship.